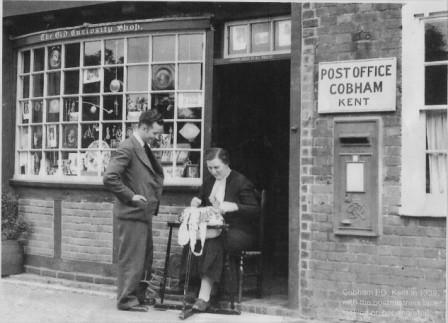 Betty Bicker-Robinson (nee King) was a young girl when she moved to Cobham in 1938 but has managed to recall, not only a vast majority of the occupants but also occupations of people who lived in the village at that time. Many thanks to Betty for all the work that she has put into compiling the following list of people who lived in Cobham from 1938-1940. 58 2 Crokers Place Doctor & Mrs Horron Ships Doctor? This entry was posted in Oral History and tagged Cobham Landscape Detectives, cobham village, social history. Bookmark the permalink.